Burlington Electrician | Residential Wiring | Halton Electric Co. Ltd.
We offer free quotations and our rates are reasonable and competitive! Since 1975, Halton Electric is your locally owned and operated team of electricians servicing the Halton and Greater Hamilton areas. 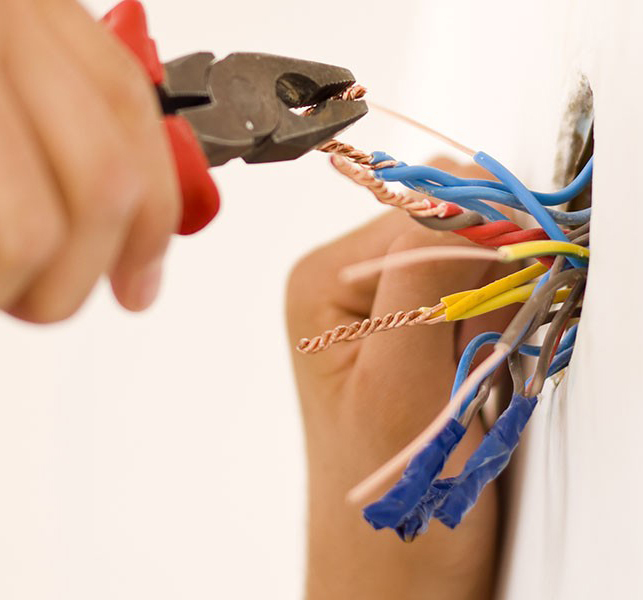 With over 45 years of experience within our team of licensed electricians, you can rest assured that you are hiring the most qualified electricians available. We pride ourselves on the quality of our workmanship and our friendly, helpful staff. We are an ESA Authorized Contractor (ACP) providing extensive services in residential, commercial, and industrial fields. We are experienced in many custom builds and renos, and are ready to listen and share diverse ideas to assist with special projects. 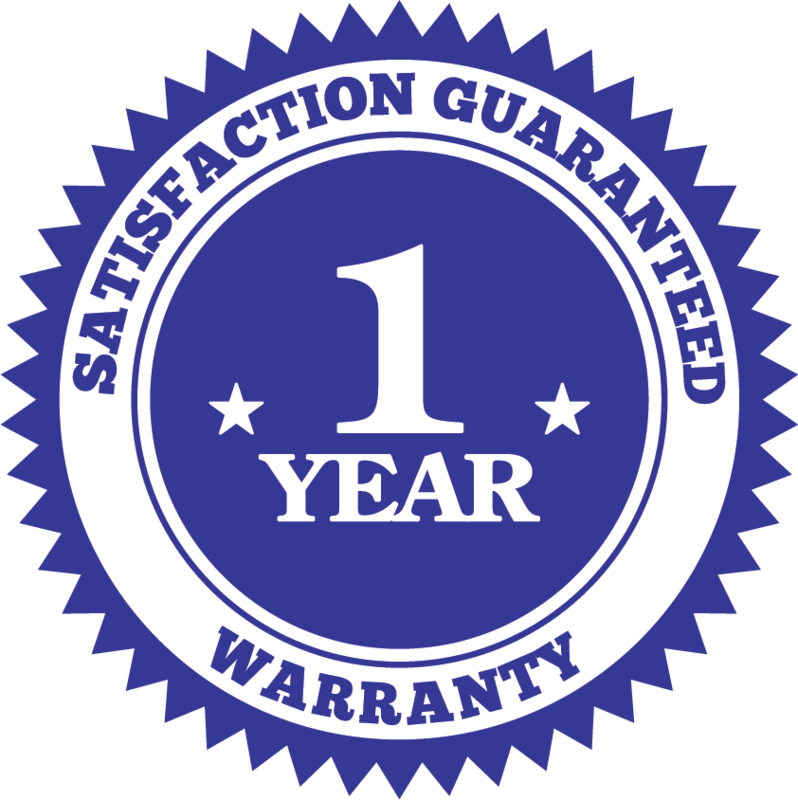 We use quality products and offer a 1 year warranty on our workmanship. Emergency Services available 24/7.